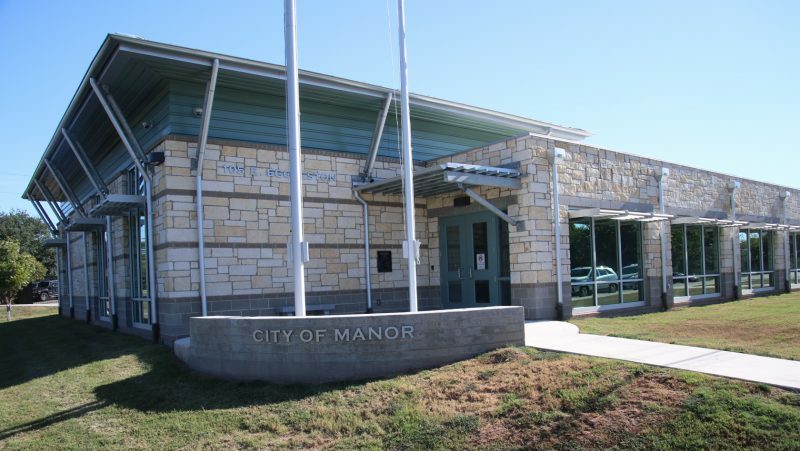 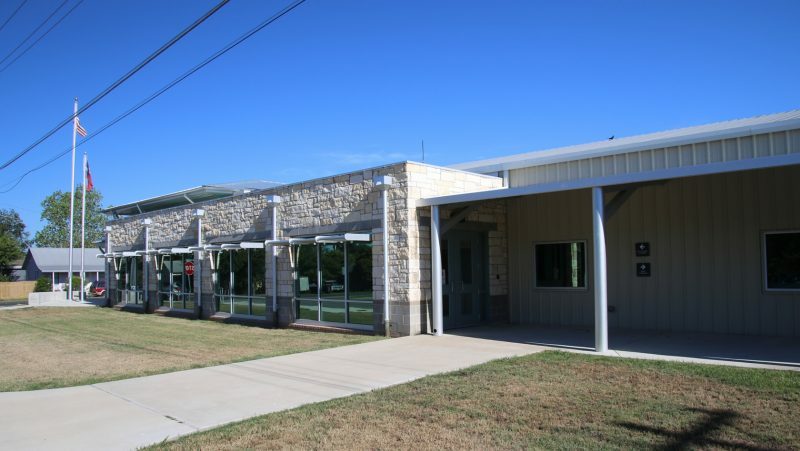 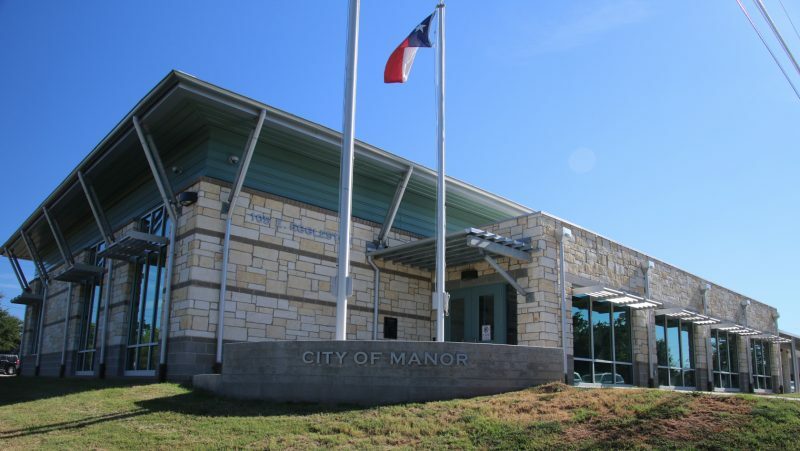 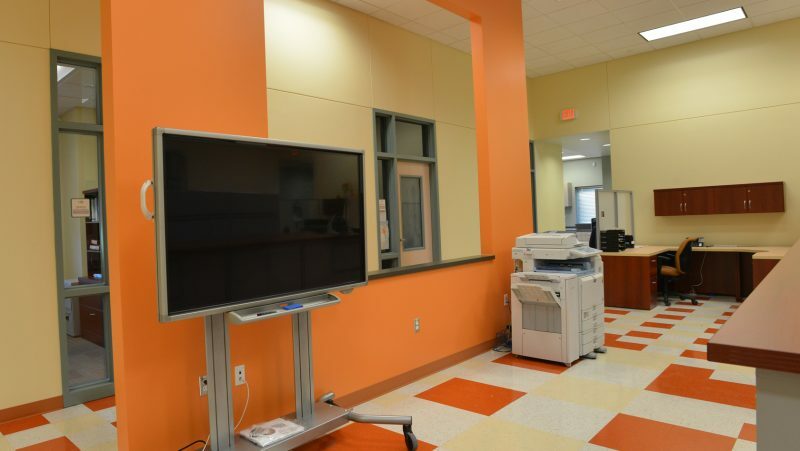 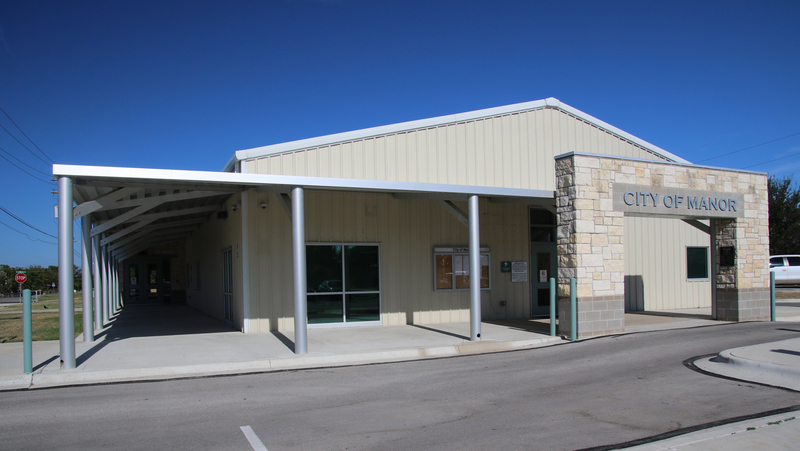 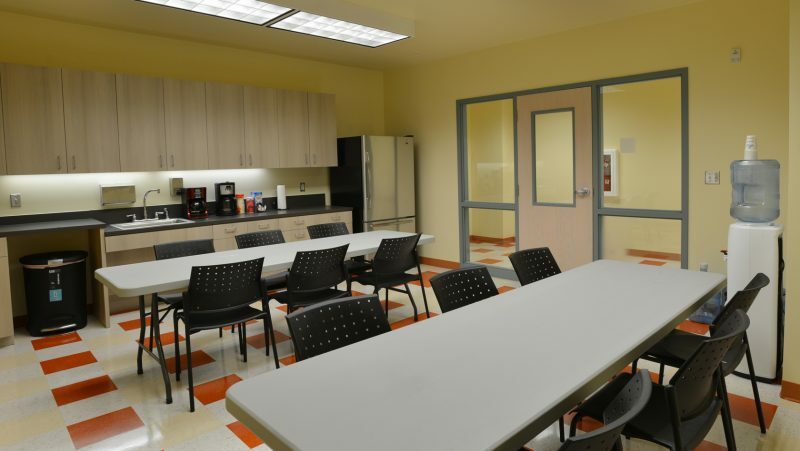 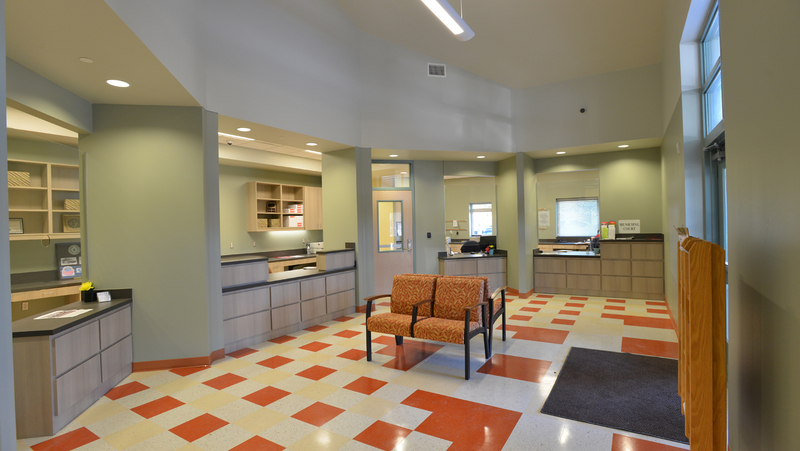 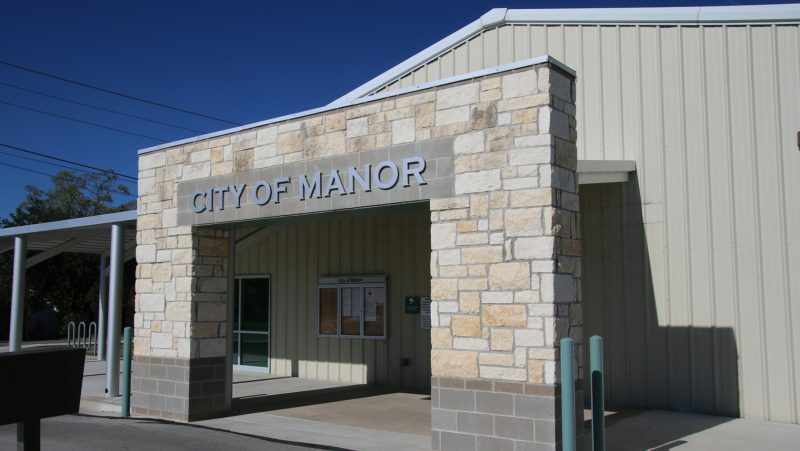 Serving as the first building block in the re-development of downtown Manor, the new city hall rehabilitated an existing 6,000 SF warehouse building with a 3,000 SF addition, setting a precedent for walkability through proportion and human scale. 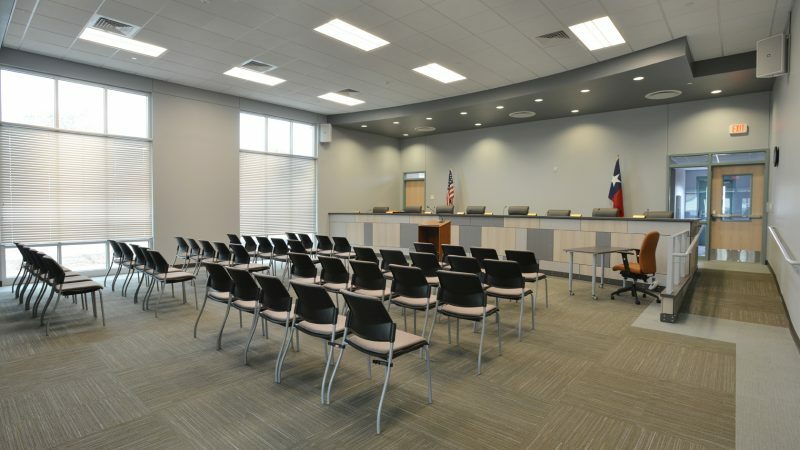 Completed in 2013, the addition creates new polychrome masonry public facades for the building, and contains the new council chambers/courtroom and meeting spaces. 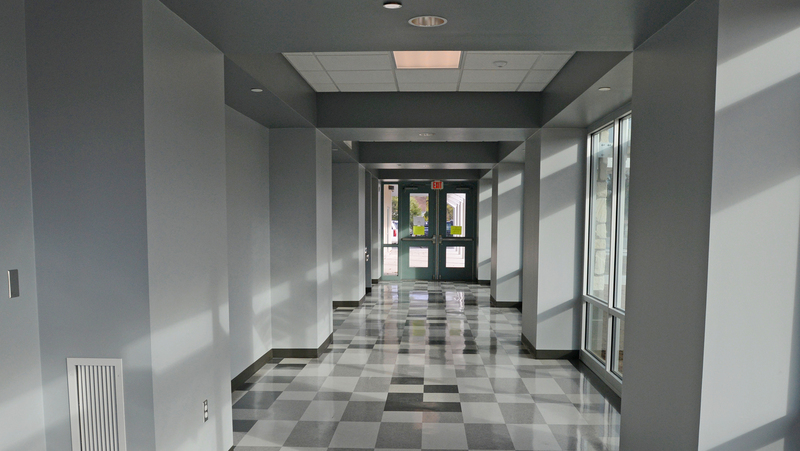 The warehouse building is re-purposed with new interior finishes and energetic colors, enlivening the new city offices.